If you are looking for some beauty products from Korea for your friends, family or even yourself, here are some suggestions! 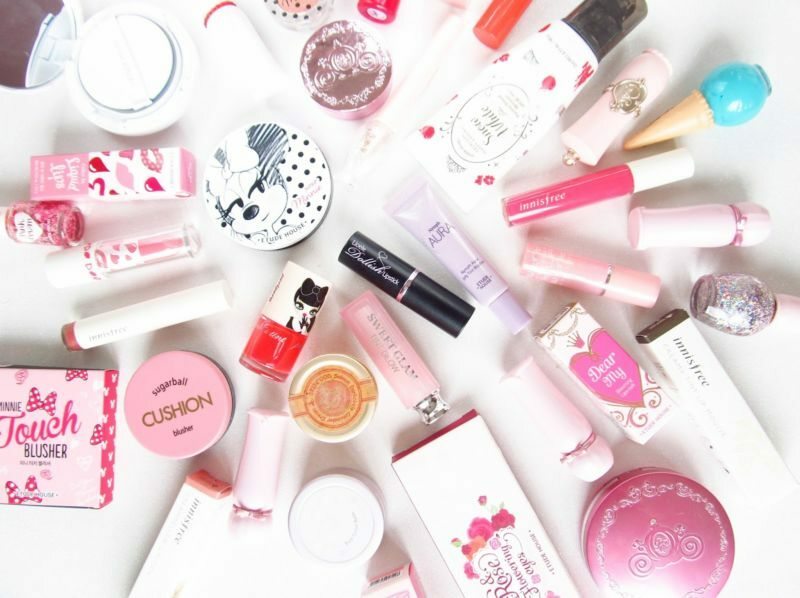 Korea’s BB Creams, cushions, facial packs and mask sheets are some well known beauty products in the world! You can easily find them in tourist district such as Myeongdong or Hongdae! Overnight mask that gives the skin a lively, well-rested appearance the next morning thanks to its Sleep-tox™ purifying effect. A mixture of nudes, mauves and sultry. These five shades are hardly found in Korean cosmetic stores! You will definitely fall in love with this series! Apricot Kernel Oil speeds up collagen production, while Sulwhasoo’s unique herbal water boosts hydration. Sulwhasoo’s cushion is the perfect product for winter! Made with mineral and Siberian peptide 6, which hydrates for visibly radiant and smooth skin. Even dry skin can achieve a super glowy dewy effect with this as a base. It also has anti-wrinkle properties. The coverage is enough to camouflage for everyday wear and provides light coverage. Which is the best selling product of Nature Republics. It is an all over moisturizer made from 92% aloe vera. It’s cool and refreshing which is perfect for calming irritated skin from acne or sun exposure. You can use it for head to toe to condition your hair or moisturize those dry feet! Number one winner in Get It Beauty’s blind test for pore balms. If you are going after a soft look and want to achieve the perfect finish, you may try this. This will reduce and blur the size of your pores wile also cutting down on oiliness through out the day. And remember to pat it over your make up (rubbing it will remove your make up) ! It’s made from Jeju Island (an island south of the Korean peninsula) orchids that can survive the harsh winter weather of Jeju. This anti-aging cream gives dry, thirsty skin the moisture it’s looking for without being too heavy. It also minimize pores and tighten the skin. This cream is great for parched skin, but may be too rich for oily or acne prone skin. This has been a top seller for years and possibly SkinFood’s most recognized product. This mask doubles as an expoliator with black sugar crystals embedded in the gel. Leave the mask on for about 10 minutes. Your skin will be so smooth and touchable that you can’t keep your fingers off! The best product for Spring! 10-colors eye shadow palette filled with sweet colors of freshly harvested peaches. All of the colours are really cute and it’s easy to mix and match! This entry was posted in Beauty and tagged korea beauty, korea beauty product, korean cosmetic. Incheon Airport Train(AREX), Subway – Everything You need to Know!